If you’re a current patient, thank you for allowing us the opportunity to fulfill your eye care needs. If you’re a new visitor, we look forward to meeting you and exploring the various options available for correcting or enhancing your vision. When you visit our office, your eye health is our top priority. Our entire team is dedicated to providing you with the personalized care you deserve using only the latest, most innovative techniques in eye care. We offer a variety of refractive surgery and general ophthalmology treatments to help restore and maintain your optimal vision health. This website was designed with you in mind. Part of our commitment to serving our patients is to provide them with useful information to help them make more informed decisions about the various treatments that are available today. 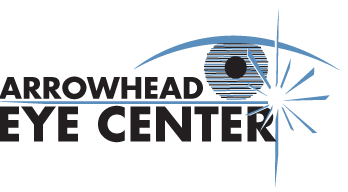 Arrowhead Eye Center is proud to be able to offer the LipiFlow® procedure to their patients. 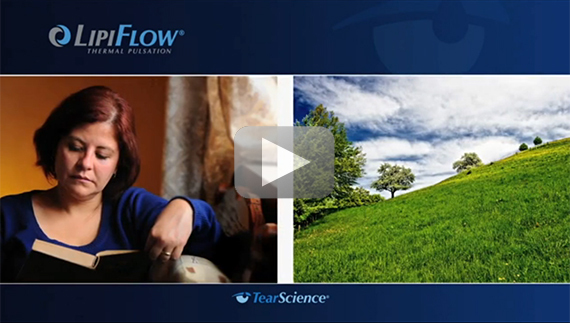 Don't just treat the symptoms of your dry eye – treat the cause with LipiFlow®. For more information on common eye conditions, click on the eyeSmart® logo above. "Dr. Kootman, Thank you so much for the wonderful job you did on my cataracts. I feel so blessed to see so clear! I know that the Lord gifted you with your abilities. Thank you once again and have a ..."
"What an amazing difference! Before having surgery I was wearing trifocal glasses and using a magnifier to read magazines, newspapers and other reading material such as messages that came across the bottom of the television. I could not read street ..."
"Although you may not hear it as often as you should, Thank you. I wish I had a new way to thank you, a way that would really express my feelings. The fact you fixed my eye sight really touched ..."
© 2019 Arrowhead Eye Center and MedNet Technologies, Inc. All Rights Reserved.